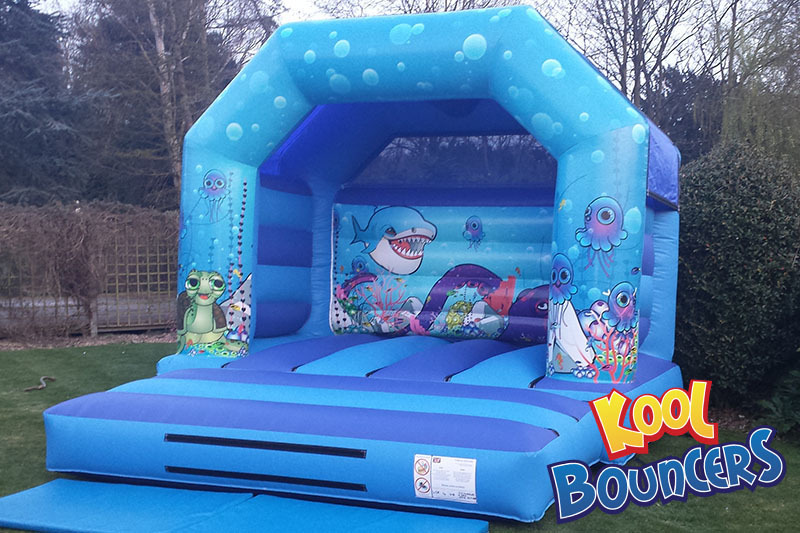 This under the sea box bouncy castle is perfect for toddlers and younger children. 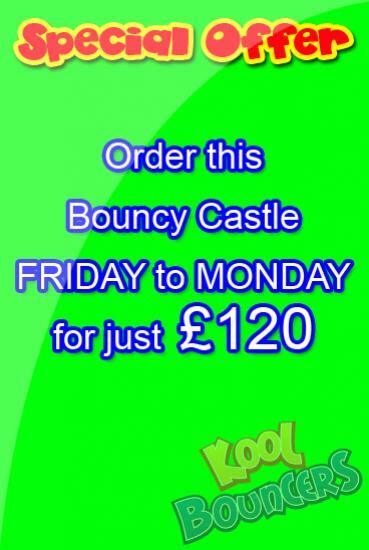 This bouncy castle is also aimed at halls with low ceilings as it has a low overall height of 11ft. 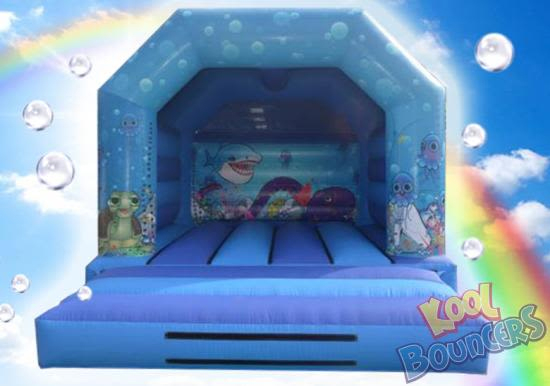 This is a low height bouncy castle so will easily fit into most halls as it is 11ft tall although still has a large enough bed size for children to bounce on. 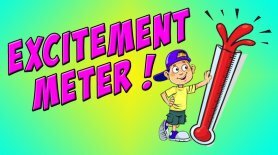 "We loved the Undersea box unit and so did the children!" "I hired this castle as a surprise for my grandsons 4th Birthday - he and his cousins played on it all day. But best of all, they slept like logs that night, too tired from all the bouncing!"